Just To Say Thank You / Giveaway . I wanted to host a giveaway for you to say a massive thank you for all your support. 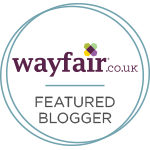 My blog is a massive part of my life and I can see myself typing away on here for many years to come. Recently I found out I am up for an award with Cosmopolitan Magazine for Influencers choice award. When I found out I cried at my desk in my office, I sat there in shock feeling really happy and overwhelmed with your support. It felt like such an incredible achievement and I want to say a big thank you. My blog is my rock and without it I would feel lost, this is my baby and I hope you continue to enjoy reading my blog. I recently fell in love with Soap and Glory make up, I have no idea why it took me so long to try it. So I picked up this set from Boots for you, I wanted to share with you my favourite pieces from the brand. I have no idea why I lived without the Super cat eye liner and the eye shadows are so pigmented and incredible. This set caught my eye because it has a few pieces to try out and comes in a beautiful box. Read below to find out how to win. I picked up this cute make up bag from Boots too, it is something I would love to use too. This and the Soap & Glory set could be yours. All you have to do is enter the Rafflecopter below for a chance to win. I will be doing more giveaways up until Christmas so that I can give back to you, thank you for your support. Let me know if you enter the giveaway and what you would love to see next on my blog/ more giveaway prizes. 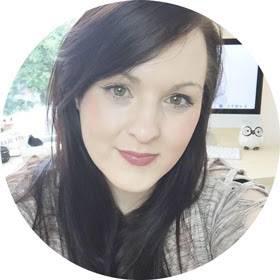 If you have a minute please vote for Abigail Kemples to win Influencers choice award below, you could win tickets to the Cosmo blog Awards by voting. A HUGE congratulations lovely! You've got my vote! Good luck! You deserve to win! I need to try some more soap and glory makeup I've heard so many good things! 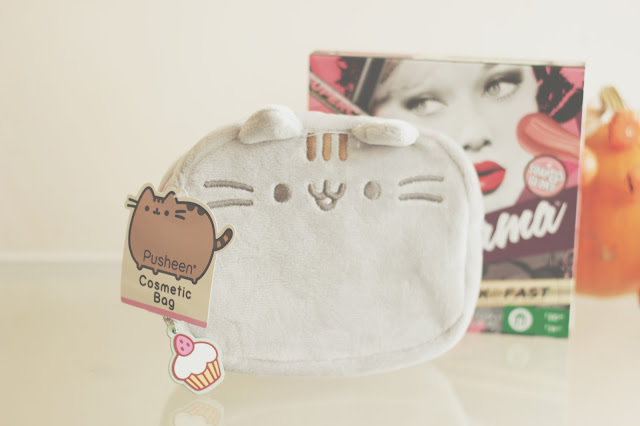 what a fab giveaway, love pusheen! I entered. 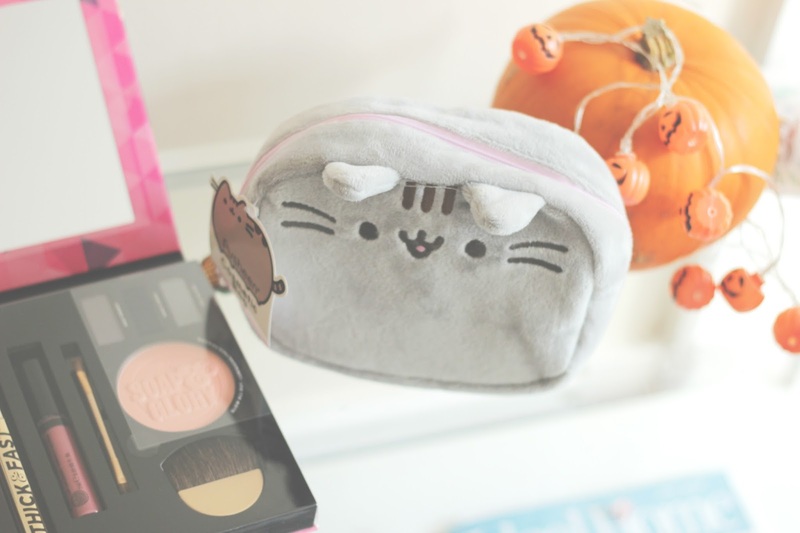 That make up bag is so cute! I have never tried this brand and would love to! Congrats to you as well.